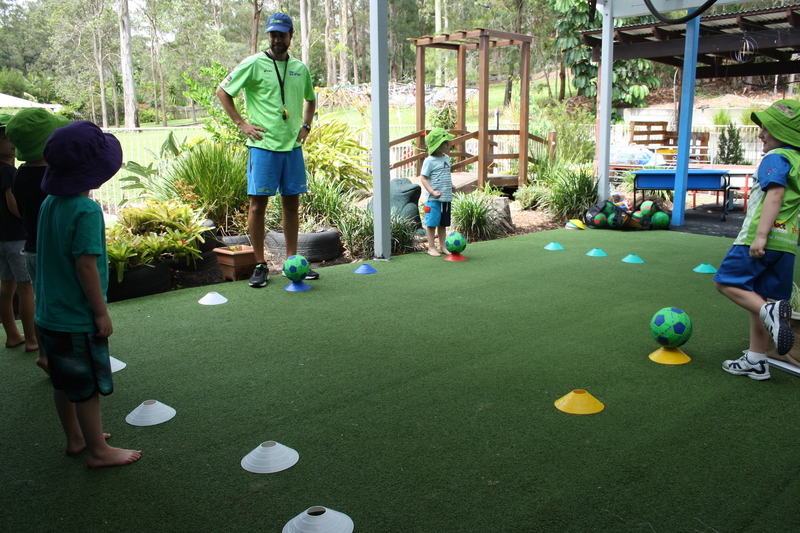 A day at Gumnuts Mudgeeraba. Each room sits down to a morning meeting and discusses what they will do for the day and eat their morning tea. 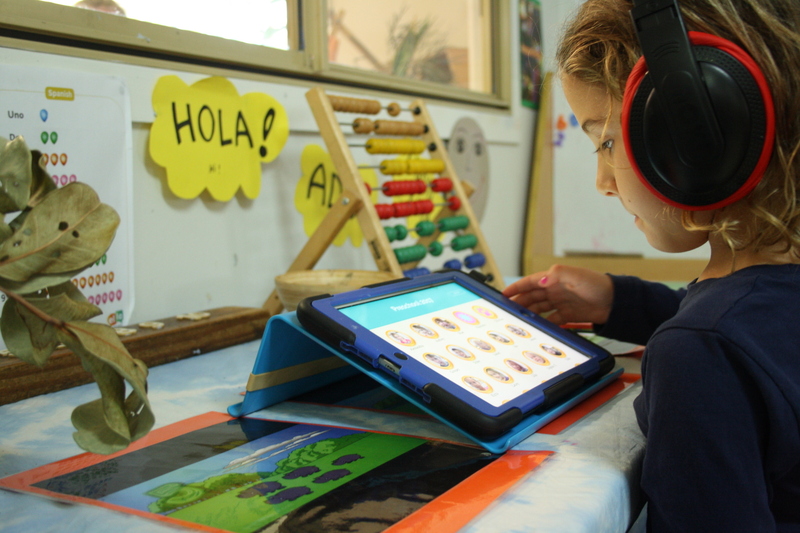 Children are invited to explore their classrooms have been set up based on the current interests of the group, including any project work. 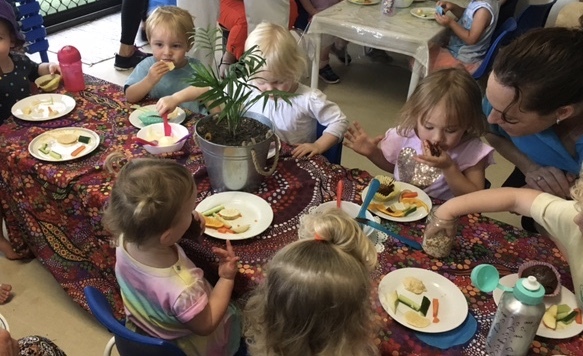 Lunch is served on tables set up with tablecloths and flowers by the children, where they serve themselves and dine from real crockery. After making their own beds, children spend time reading before they sleep or rest. Afternoon tea is shared and children return to their outdoor spaces for further activities. 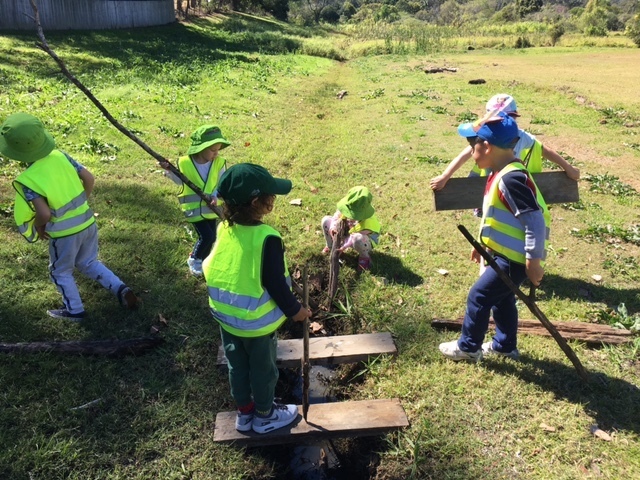 Inspired by the natural surroundings of the Gold Coast Hinterland, our outdoor spaces offer children opportunities for self-guided play with a wide range of experiences and materials. Each room connects with an age-appropriate outdoor space where children can run, ride, dig, paint, throw and climb. The large outdoor area also boasts a herb and vegetable garden where children can watch their own plants grow. Our unique atelier holds an array of exciting items to inspire children of all ages. 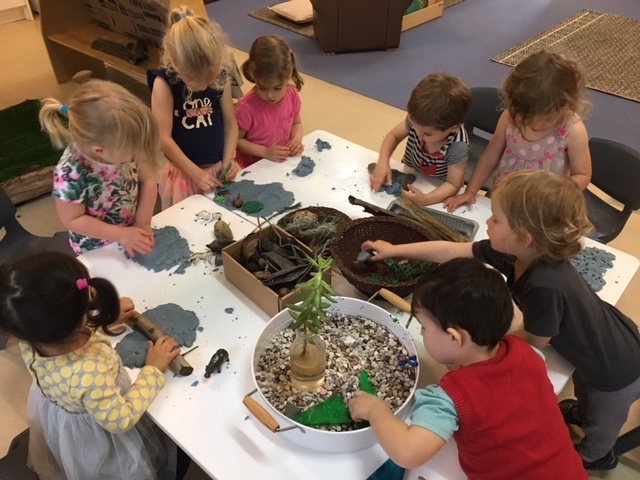 Children are invited to spend time in this space where they can engage with a wide variety of art inspired materials, including paint, clay, recycled materials and collage, either individually or as a group. At Gumnuts, we pride ourselves on healthy eating, providing nutritious and tasty meals for all children. Included in the daily fee, children will receive three meals – morning and afternoon tea and lunch. Each meal is well balanced, with a strong focus on fruit, vegetables and dairy. For babies who are weaning, we offer a wide range of purees and accommodate for children with allergies and intolerances. Working in partnership with families is key for supporting the children in our care. Educators communicate with parents on a daily basis as well as via pedagogical documentation displays across the centre. Educators are also available for individual meetups to chat about your child’s development (with prior notice). As a centre, we hold regular parents information and social nights as well as monthly family events in and around the centre. We understand the need for flexibility to meet the different needs of families. We can offer full day care, half days as well as occasional care. During school term breaks, we also run Vacation Care fun and engaging Vacation Care programs for children aged 5-12. Our fees are based on the different ages of children as well as the number of days children attend the centre. For more information, please contact us. 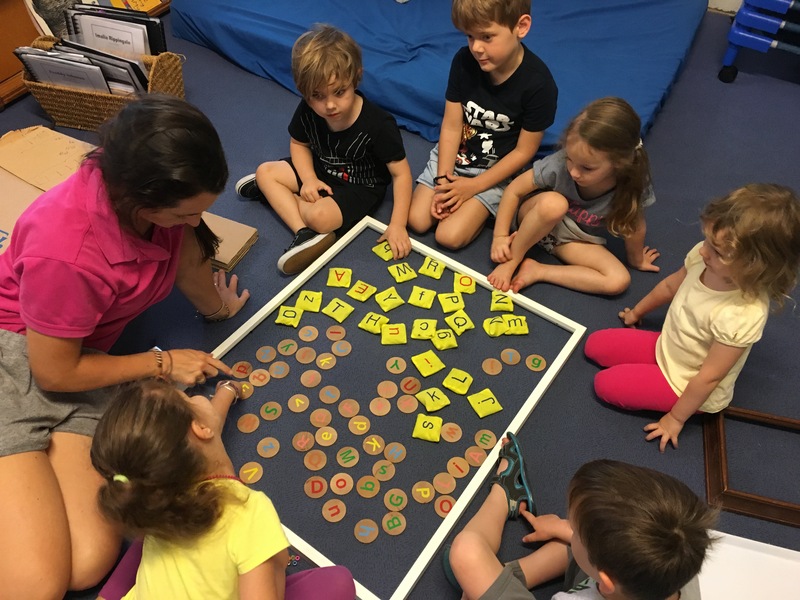 Our unique Bush Kindy (BK) is a wonderful extension of learning for the children in our centre. Based on the the ideas of the Forest Schools in Europe, BK is all about children getting close to nature, exploring and discovering flora and fauna first hand as well as supporting children’s well-being by being outdoors. It is also a wonderful way for children to recognise the place that the bush has within our culture and Australian history, in particular the significance the land holds in Aboriginal culture. Children who are aged 3-5 years attend weekly BK sessions from June to October as part of their framework, but all families are welcome to attend, including non-Gumnuts families (for a fee). BK sessions are held in the local Hinterland National Park and the surrounding nature trails children have the opportunity to purely explore the wonder of nature and all it has to offer. For an additional fee, children from 2 years can join in our weekly soccer sessions run by Little Big Sports. Led by experienced coaches, sessions focus on mastering ball handling skills, hand-eye co-ordination and teamwork. Sessions run throughout the year.